That the Travel Channel will not be renewing the Making Monster show for a fourth season. For home haunters and Halloween lovers this show is is a godsend, really great to see how all the cool Monster props are built. There is a petition here Save Making Monsters to save the show. 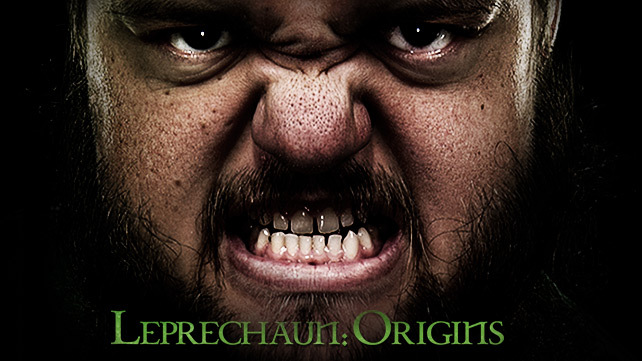 Happy St Patrick's Day and in the celebration of all things Irish and Leprechaun's WWE Movie Studios has posted a trailer to the upcoming Leprechaun film which is a remake of the 1993 Leprechaun film that starred Warwick Davis and Jennifer Aniston. "SHOP 2CoolGhouls"